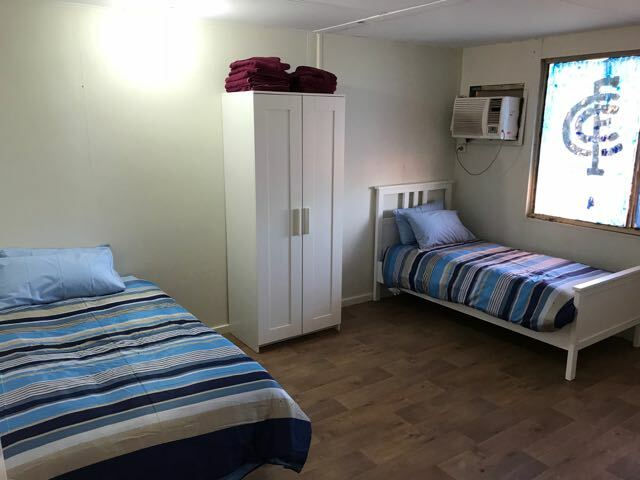 he load of furniture was the first delivery by online charity GIVIT to West Australia’s far north and was warmly received in the community. GIVIT partnered with the WA Department of Communities and Centurion Transport to support a remarkable family who provide an essential service to the most at risk children of their community. The truckload of bedding, cupboards, chairs and dining furniture will help refit the big-hearted couple’s home. 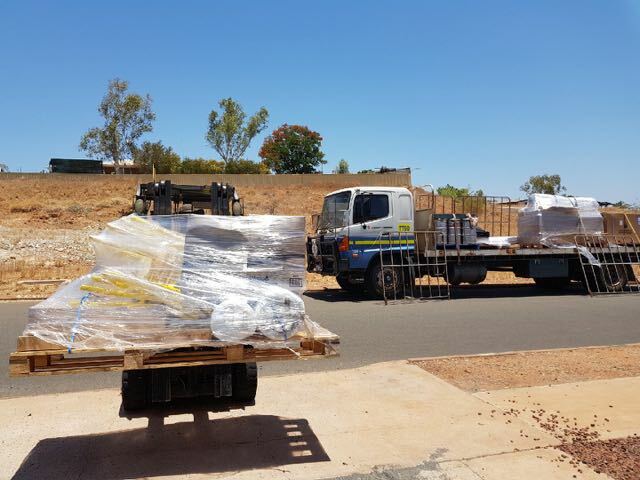 The delivery also included 70 Christmas presents for children in care in the Roebourne area, donated by the generous staff of Kaefer Integrated Services. 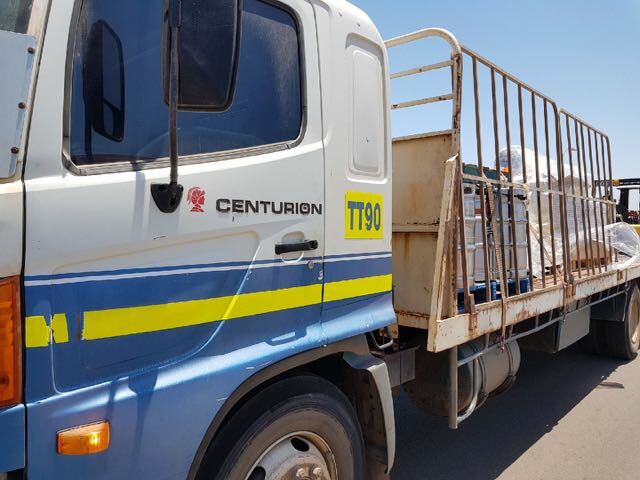 GIVIT’s WA manager Travis Fitch said GIVIT was excited to be able to assist charities in remote and regional centres of WA thanks to a new partnership with Centurion Transport. 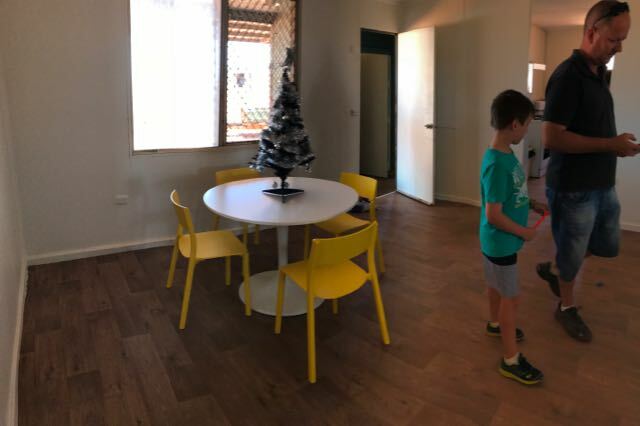 “We have been hearing from charities in the Pilbara, Carnarvon and Kununurra areas in recent months of the incredible need, particularly with young people at risk and women and children facing domestic violence,” Mr Fitch said. “Of course, physical items alone will never solve these issues, but practical acts of generosity can be a powerful springboard of hope for people trying to keep or find their feet. The delivery would not have been possible without the generous support from Centurion Transport. “We are delighted to partner with GIVIT to help make a difference to the lives of those less fortunate,” said Justin Cardaci, Centurion’s Chief Executive Officer. Bibin Roy, team leader of WA’s Department of Communities, Child Protection and Family Support, said: “The recipient had tears in her eyes when I told her about the donation. This is going to make her life and that of her family so much brighter when she returns from hospital next week. “If it wasn’t for the generous supporters like GIVIT, this wonderful woman’s life would not be as happy as it at the moment. GIVIT works with more than 1800 charities nation-wide, ranging from The Salvation Army and Australian Red Cross to smaller community groups and neighbourhood centres, to identify the urgent material needs of our most impoverished. GIVIT then matches these needs to generous Australians who can give. “I am determined to see GIVIT become, for the WA community, a household name as the easy and safe way to meet the pressing needs of fellow West Aussies struggling to survive,” Mr Fitch said. To help vulnerable members of your community simply visit www.givit.org.au to see what is required. If you have an item to donate that is not listed please pledge your item on givit.org.au which enables local charities to see what donations are available. If you are a local charity or frontline service wanting to access donated goods and services, please register at givit.org.au/charity-registration.